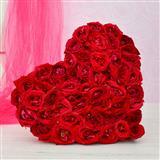 Send these 50 Dutch Roses to your loved one and express those unsaid words, you mean the world to me. 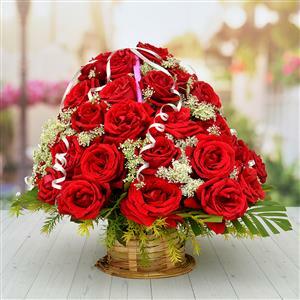 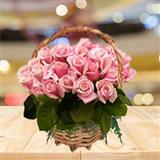 Send this enchanting rose basket to Indore to your loved ones and bright up the day. 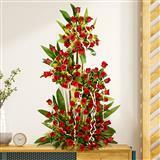 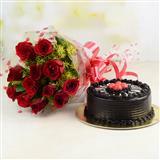 You may also try our service of sending Gifts to Indore to convey your special emotions to special people.